The material used to manufacture our casting type aluminum external louvres is aluminum. This product is endowed with the RAL9006 or RAL9010 powder coating to increase its ability of oxidation resistance. 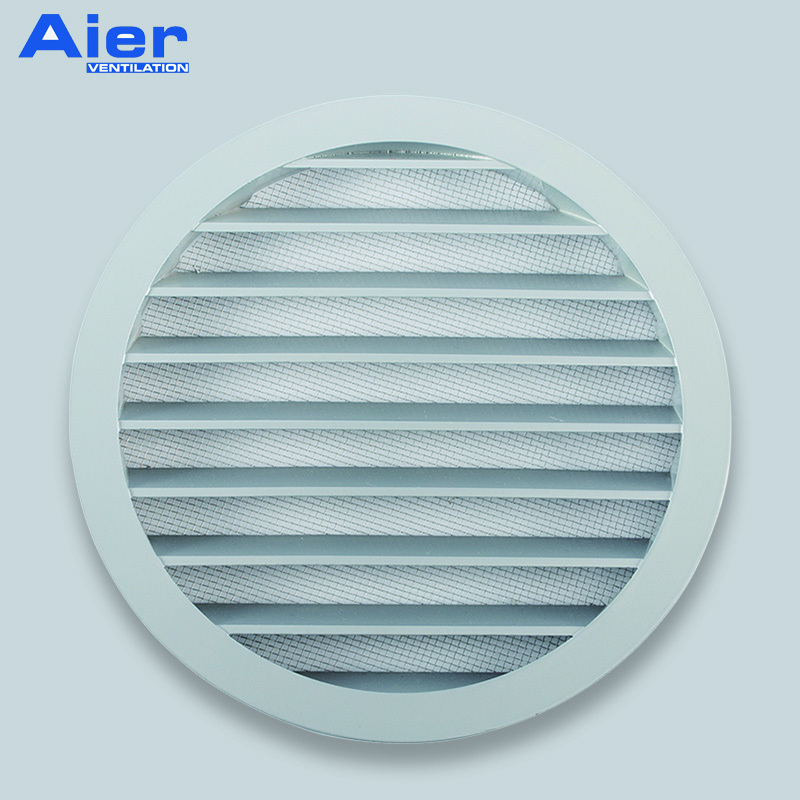 The casting type aluminum external louvres are supplied with the insect mesh (small hole) or bird mesh (big hole). Casting type aluminum external louvres can be installed in ducts or round openings in the external walls. 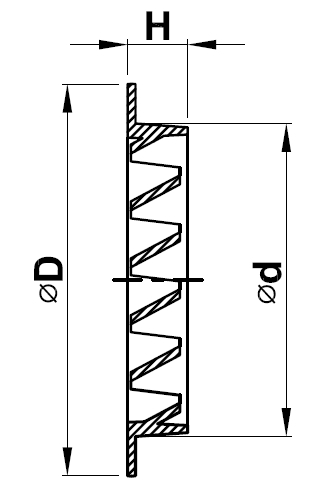 They can serve as an air supply or exhaust vents in the ventilation systems. 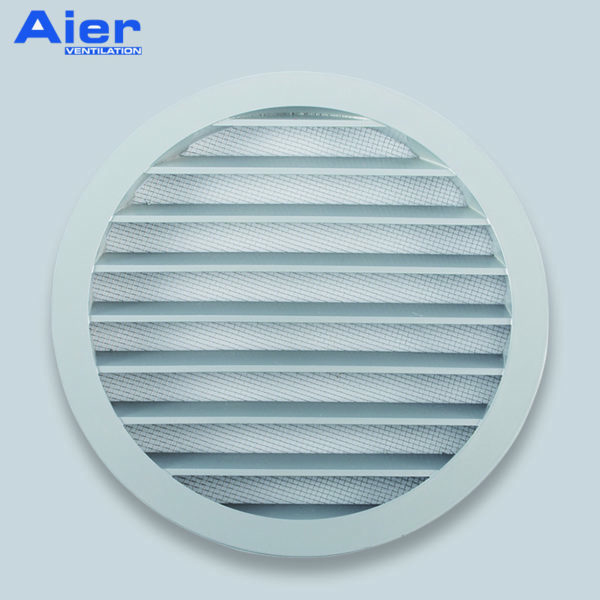 Casting type aluminum external louvres come with a wire mesh to prevent an entry of insects or birds (depends on the size of the mesh hole). Contact us for more information or to discuss your requirements and specifications.